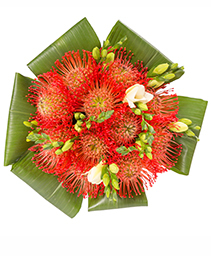 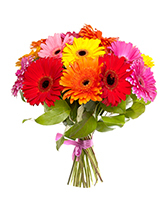 Glenhaven Florist - Send a grateful Thank You with flowers. 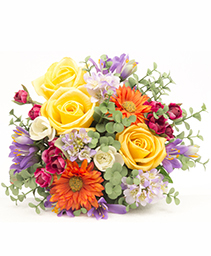 Saying thank you is easy when you send a great bouquet of flowers. Located in Glenhaven, we use only the freshest flowers, and can create a custom bouqet, just for your delivery. 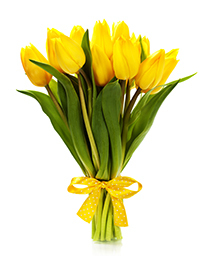 Whether you would like to send tulips, natives, or roses as your thank you gift, we can do it all! 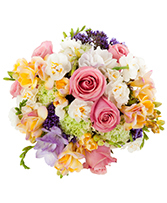 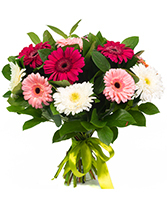 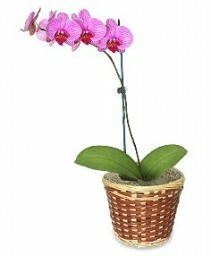 Return their thoughtfulness, call today and let us make the perfect flower arrangment for delivery.